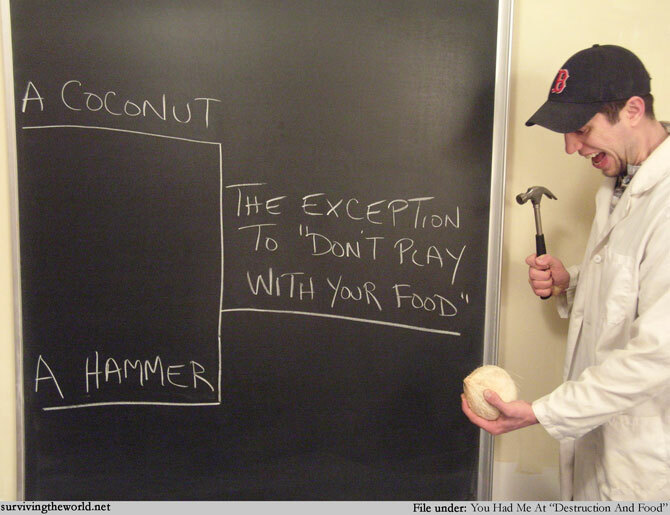 Yes, that's a white coconut, and frankly, they find that term a bit offensive. They prefer 'albino coconut', thank you very much. You can join the STW bracket pool up until Thursday.